Powerful cleaner with active ingredients. 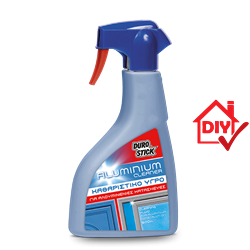 Just with one spray, it easily removes pollutants from exhaust gases, salts and fresh (two to three days at the most) waterborne paint splashes. Ideal for use on aluminum frames (unpainted, anodized or powder coated), without altering or affecting their original color.